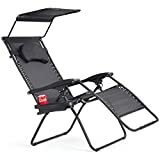 This Adjustable Chair Is Ready To Keep You Comfortable While Sleeping, Sunbathing Or Reading, With Various Degrees Of Tilt It Is Designed To Fit Your Needs. 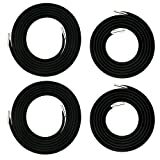 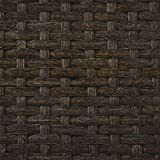 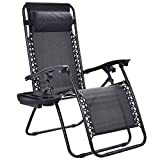 It Is Great For Outdoor Use, Like The Patio, Garden, Park, Poolside And Beach. 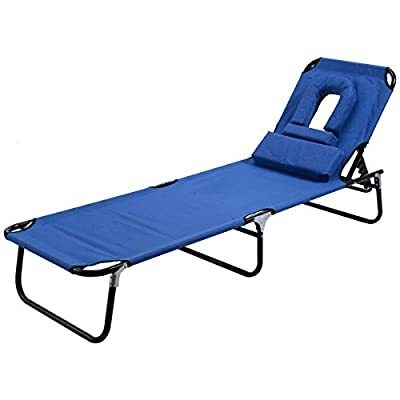 If You're Looking For A High Quality Chaise Lounge Style Beach Chair Without The High End Price Tag, You Have Found What You Are Looking For. 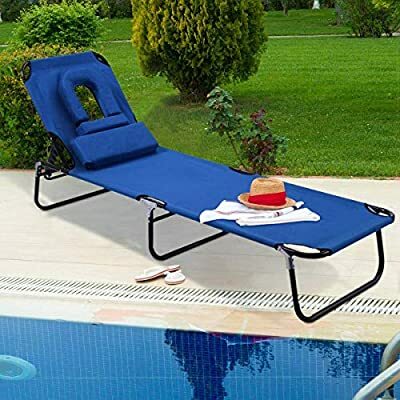 ?Durable Construction?Our lounge chaise is crafted from heavy-duty, breathable 600D Oxford fabric and a steel frame that can support up to 300 pounds. 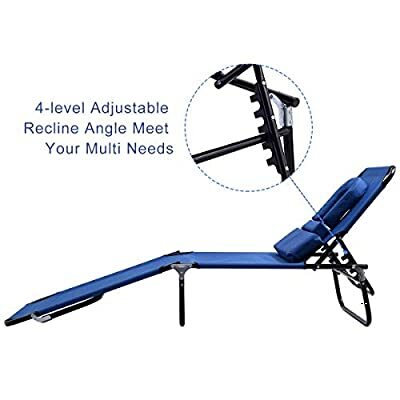 ?4 Reclining Positions?With 4 adjustable reclining positions, our lounge chair is perfect outdoor chair for reclining and relaxation. 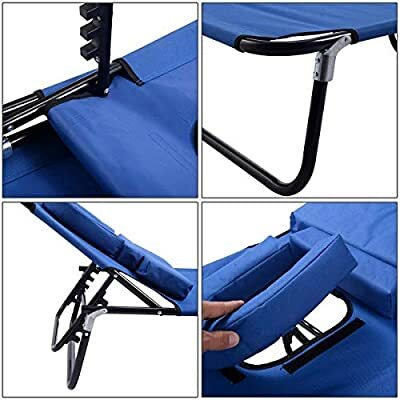 ?Removable Pillows?Padded pillows are removable to serve as a headrest or for other support purposes like face down. 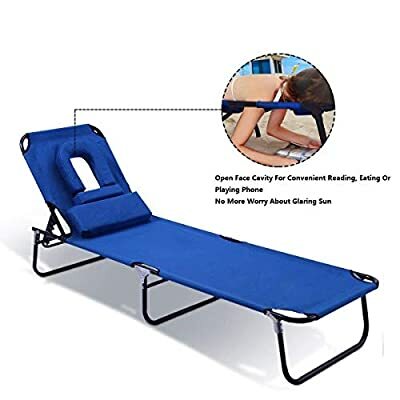 ?Ergonomic Design?This chaise lounge adopts ergonomic design to reduce muscle tension and stress, lays completely flat and has a perfect balance between firmness and softness. 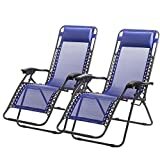 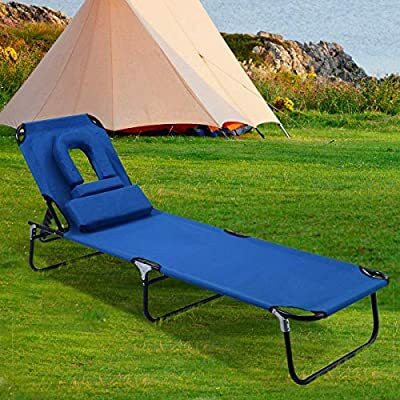 ?Lightweight and Portable Design?This reclining chaise lounge is extremely lightweight and folding so you can transport it to indoor or outdoor, such as beach pool camping patio yard and lawn.